Computerized Accounting for Higher Secondary Second year students has completely changed to free software.Earlier, packages were based on Windows software. There are 6 chapters in the Copmuterized Accounting text book of Second year students. They are – overview, spread sheet, Accounting, Software, Database etc. For the study of Spread Sheet Libre office calc, for Accounts Package GNU-Khata, for Database package Libre Office Base are chosen. 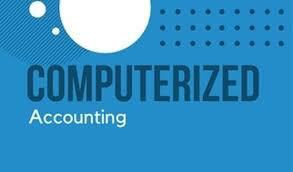 Sri.Sirajudheen M, HSST,Commerce, Chakkalakkal HSS, Madavoor, Kozhikode has prepared the detailed study notes on 6 chapters in Computerized Accounting for the teachers and students as well. 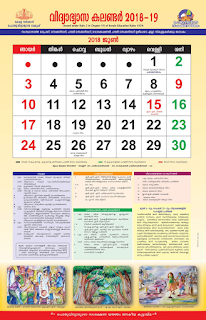 Higher Secondary Second year plus two Computerized Accounting study notes can be downloaded from the link below.